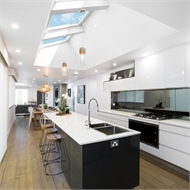 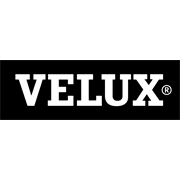 With on-demand electric controls as well as automatic programs operating the skylight on a timer, the VELUX Solar Skylight is the ultimate in smart skylights. No need for an electrician or a power point, attach the solar panel and you’re ready to go – without ever adding to your electricity bill. 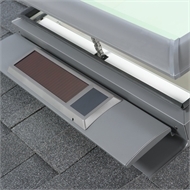 A built-in battery pack provides power when there is no sun. 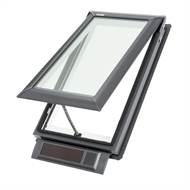 Rain sensors are included as standard, and double glazing blocks approx 80% of radiant heat and approx 99% of harmful UV rays. 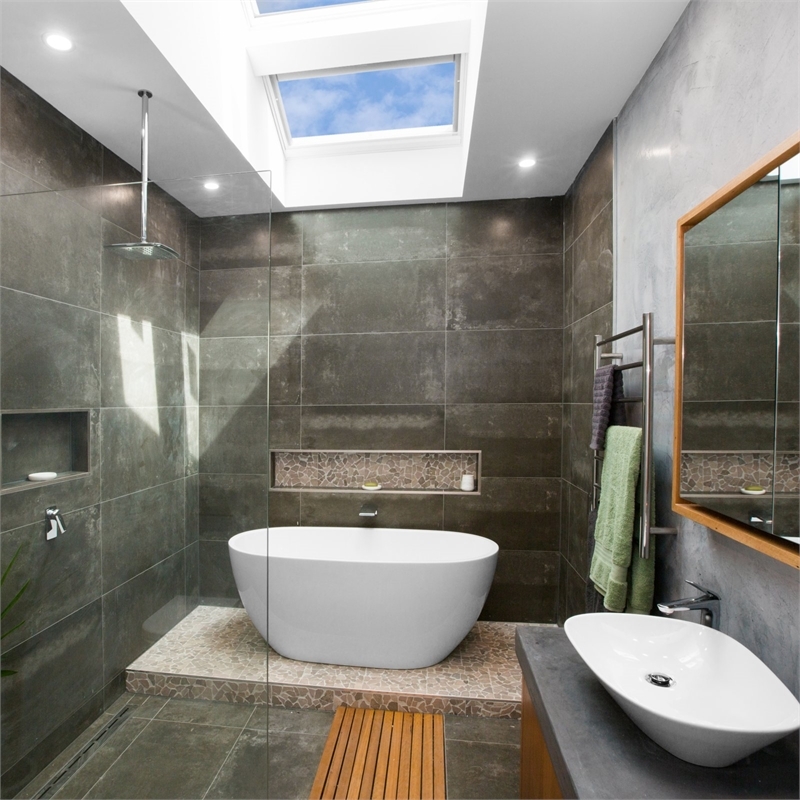 With unparalleled thermal efficiency, the VELUX Solar Skylight provides complete peace of mind.